But was it asking too much? I don’t go places. Traveling exhausts me (why can’t we teleport yet?). I tend to miss the familiarity of my own bed. My own shower. I always miss my three cats deeply. But beyond that, I always feel as if things will fall apart without me. It’s the reason I checked in with work while on my honeymoon in Mexico. It’s the reason I continued working during my two-month “maternity leave.” It’s the reason I generally prefer work that does not require me to rely on other people in any way. Still, overblown anxiety aside, pressing pause does have its benefits. 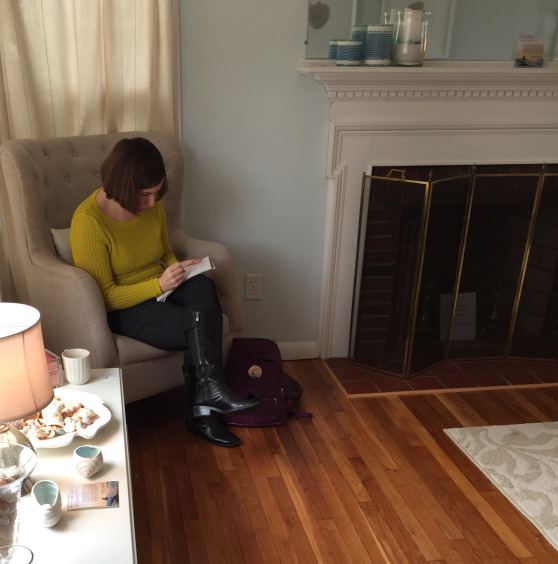 Me at the delightfully sunny retreat house in Newport, RI, sitting in a quiet corner, writing, writing, writing. 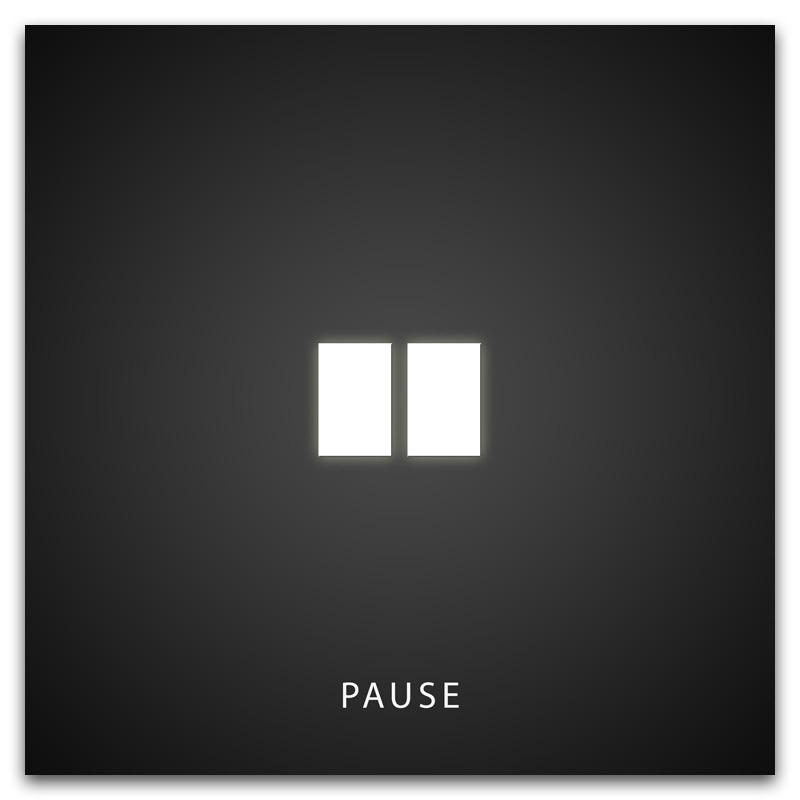 If you have trouble pressing pause, I may be able to help. Starting this month, I’ll be teaching a monthly Inner Peace workshop at Verona Yoga, the third Tuesday of every month. You can find more info here.